FTA Styling is your premier auto tint installation center in Salem, Oregon. Here in Oregon, the legal limit for window tint is 35% on the sides and rear of passenger cars. Pickups and SUVs can utilize any shade on windows rear of the driver, but must follow the 35% rule on front door windows. Nano-Ceramic window tint is created with a Nano Technology that blocks up to 80% of Infrared light greatly reducing in car temperatures while driving. Prices can vary from vehicle to vehicle depending on technicality and number of windows. 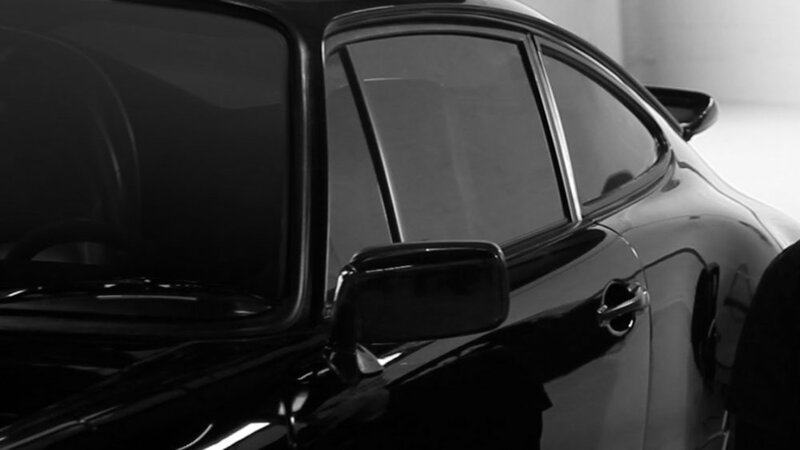 We specialize in ceramic window tint so prices typically start at around $80 per window.